A Doctor of Physical Therapy, skilled bodyworker, massage therapist, and GYROTONIC trainer, Scott holds a degree in Biology from UC Santa Cruz and is certified as a SOMA (Structural Integration/Rolfing) practitioner. A ball of positive energy, Alicia is an experienced and certified instructor of the GYROTONIC Method and GYROKINESIS. A former professional MMA fighter and experience trainer. Benjamin is passionate about helping others achieve their fitness goals. He understands the body and knows just how much exercise the body needs to see positive results without experiencing injury. A licensed physical therapist and certified pilates instructor, Mary is passionate about giving her clients personalized attention and customized programs. She dedicates time to performing in depth wellness screenings and evaluations for injury prevention. An experienced and passionate instructor in Tai Chi & Wu Shu, Bob emphasizes that with the proper mindset and energy, one can heal the body from illness and live a healthy, abundant life. 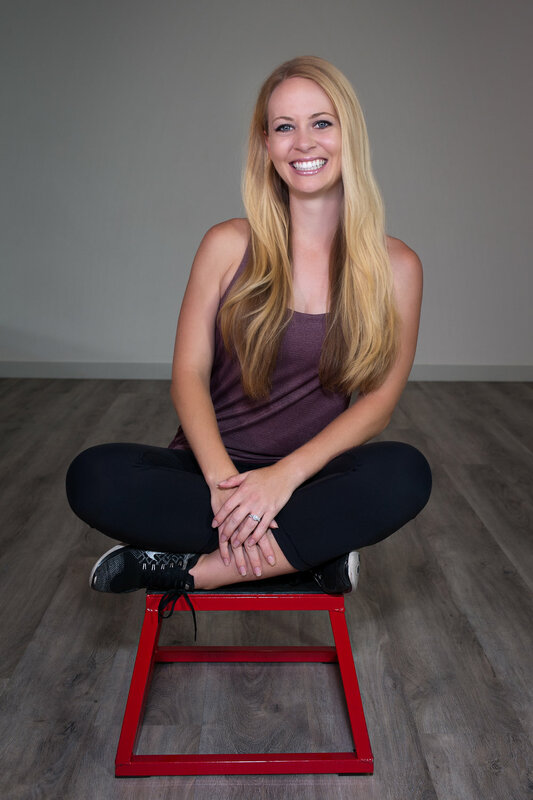 A graduate of Chapman University with Bachelor of Arts degrees in Dance and psychology, Lynzi really understands the mind body connection. Lynzi also holds one of the few and much desired certifications in Yamuna Ball Rolling.